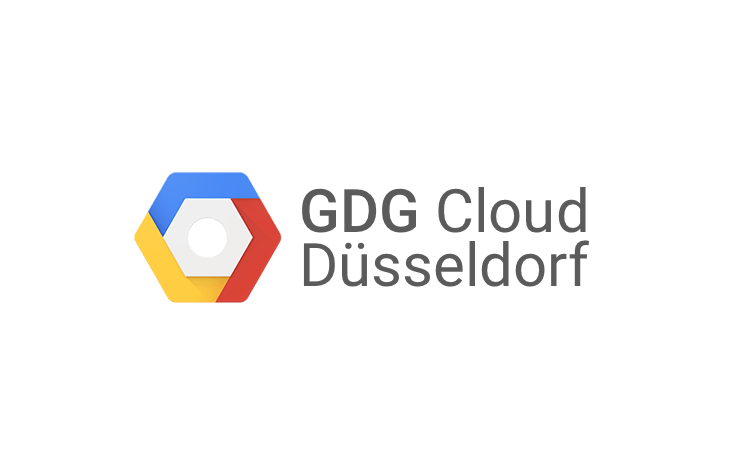 Our first meetup will center around KubeCon Berlin and Disaster Recovery. The second Talk is from Randy Gupta - GDG Organizer, Cloud Enthusiasts, Java Developer, Software Architect @ SCARATEC. Too big to fail? Wrong! The use of cloud technologies requires different backup and recovery strategies that traditional applications. This talk will deal with the challenges of disaster recovery in a cloud environment.